Our doctors are dedicated to providing high-quality patient care & are licensed in a full range of surgical specialties. We participate in a wide range of health plans and accept Medicare assignment. See if your provider is on our list. Our doctors are dedicated to providing high-quality patient care and are licensed in a full range of surgical specialties. 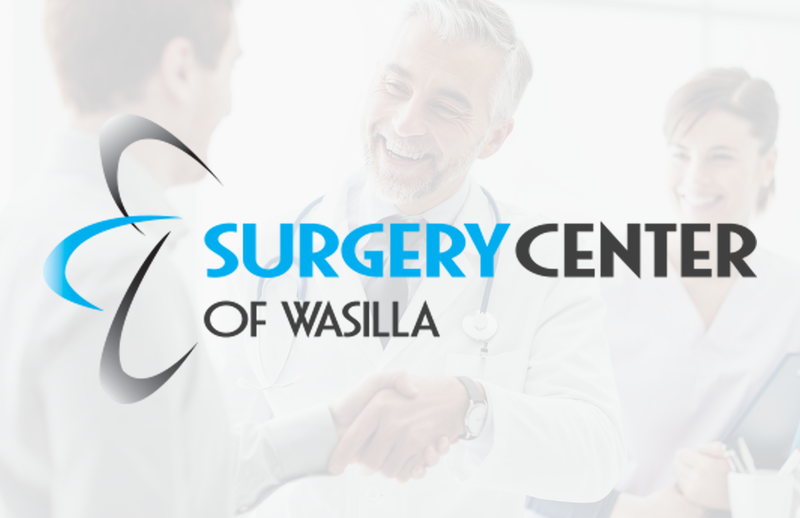 The Surgery Center of Wasilla offers an impressive roster of board-certified specialists. Our state-of-the-art facility is equipped with the most advanced technology and surgical instrumentation to perform outpatient surgical procedures, including minimally invasive surgery.